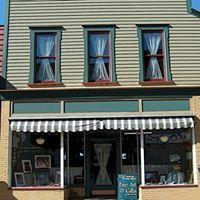 Copper Country Associated Artists – Fine Art Gallery, Studio, Workshop located in the Upper Peninsula of Michigan in the historic village of Calumet. 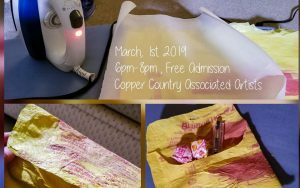 The Copper Country Associated Artists is a community based art organization, encouraging artistic expression and helping artist to market their products through a member-operated Gallery and the Eagle Harbor Art Fair. CCAA is based in Michigan’s Upper Peninsula in the historic village of Calumet. The CCAA was founded in the 1960’s. 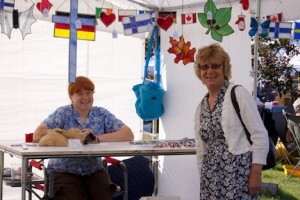 The Eagle Harbor Art Fair is currently in its 59th year. The CCAA maintains a Gallery and Workshop in Calumet Michigan. Visit the gallery; you might meet your favorite artist. 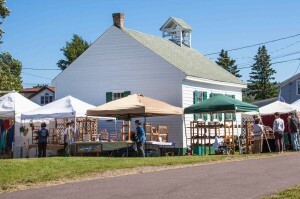 The CCAA organizes the annual Eagle Harbor Art Fair. Click below to see details including a link to the Vendor Application form. Click below to meet the member artists of CCAA. 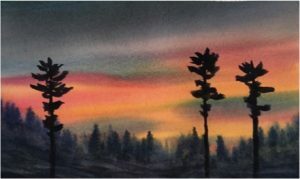 It takes a lot of resources to continue the activities that fulfill our mission of encouraging artistic expression and helping artist to market their products through a member-operated Gallery and the Eagle Harbor Art Fair. If you would like to join the CCAA as an Artist Member or a Supporting Member, please contact us.